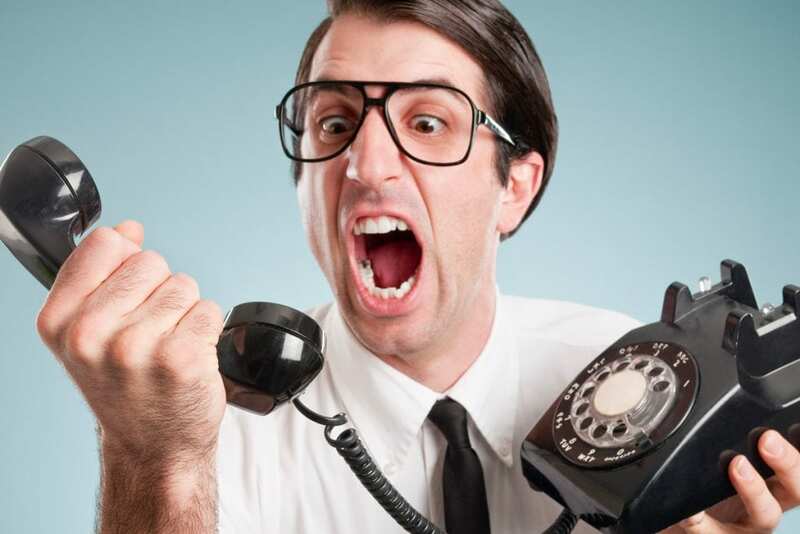 If you feel like robocalls are increasing, you’re right. A recent article in the New York Times reported that 3.4 billion automated calls were placed to landlines and cell phones in April 2018 — an increase of 900 million a month compared with April 2017. These calls run the gamut of scam attempts, from callers claiming to be with the IRS, customer service for companies like Microsoft, credit card companies, student debt lenders, utility firms, and even foreign governments. Last month, New York’s state government warned Chinese-Americans about calls purporting to be from the Chinese consulate demanding money. So far, 21 consumers have lost $2.5 million to the scam. Lawmakers have taken notice — and taken action. The United States Congress held hearings on the issue in April, with several pieces of pending legislation aimed at fighting unwanted robocalls. Last November, the FCC also adopted new rules allowing phone companies to proactively block illegal robocalls in response to rising consumer complaints. Those complaints went up from 3.1 million in 2014 to 7.1 million in 2017. Still, the problem runs deep. Scammers can route their calls through a multitude of carriers and networks, making it difficult to determine exactly where they originate. The latest twist on the scam comes from “neighborhood spoofing,” in which robocalls are placed using local numbers to try and entice recipients to pick up. Similarly, scammers can spoof an existing number, tricking consumers into thinking a trusted business is calling them. 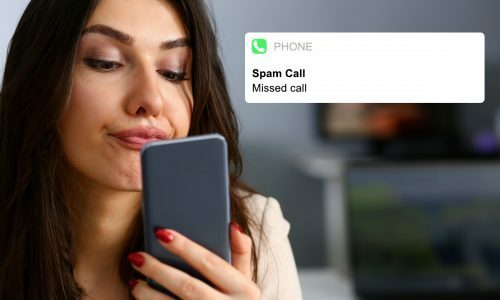 The federal Do Not Call list was supposed to stem the tide of spam calls, but experts liken it to more of a tennis net trying to stop a flood. Its protections for landlines are stronger than for cell phone numbers, as well, which may explain why spam calls to smartphones represent the biggest increase in recent months. Adding your number to the list can help, but the most fraudulent hackers (many of whom are based overseas) have so far been undeterred by the rules. 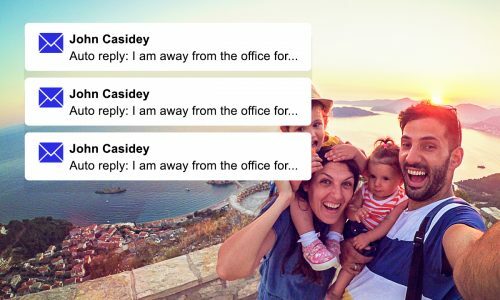 So what can you do to stop these calls and keep your information safe? The most straightforward way to avoid robocalls is not answering in the first place — especially when it comes to calls received on your cell phone. If you get a call from an unfamiliar number, let it go to voicemail; if it’s somebody important, they’ll leave a message. This advice aligns nicely with the number-one rule for preventing ransomware, which is not to click links or open attachments from unfamiliar email addresses. 2. Don’t engage the caller. If you do find yourself on the phone with a potential spammer, don’t respond to invitations to press a number to opt out — that will let the hackers know your number is working. The best bet in most instances is to hang up once you know the call is unwanted. 3. Be careful what you say. Spammers can ask a variety of questions like “Can you hear me?” If you answer “Yes,” that voice signature can be used at a later date to authorize fraudulent charges via telephone. In addition, don’t yell at or accuse a live caller. In many instances, this can result in more calls to your number — or the hackers spoofing your number and trying to take advantage of your trusted network of contacts. Once your number has been listed on the Registry for a month, you can start reporting unwanted calls to the Federal Trade Commission. Consider this one aspect of a multi-layered defense, though — not a surefire way to stop all calls. A variety of these exist, from call blocking options on your cell phone to apps that block calls from known spam numbers and services that deliver a message to robocallers alerting them that your number is out of service. 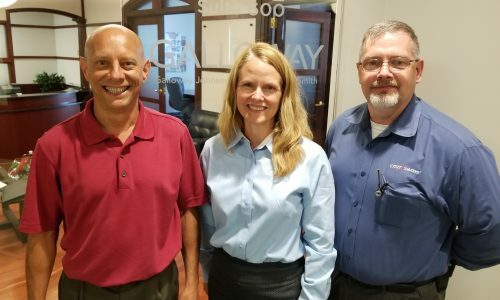 Working with a trusted IT provider is key — you wouldn’t implement firewalls or network security defenses on your own, and you shouldn’t try manipulating your phone systems alone, either.